Sadly, the summer festival season must come to an end, and as is tradition, we will be treated with a spectacular firework display set to music to mark the occasion. This year, the festival fireworks are on Monday 28th August at 9.00pm. 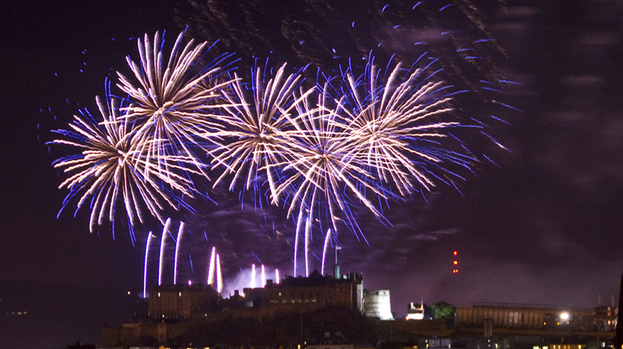 Set against the iconic backdrop of Edinburgh’s historic Castle, this spectacular event brings together stirring orchestral music from the Scottish Chamber Orchestra and magnificent pyrotechnics, specially choreographed by international fireworks artists, Pyrovision. However, you can see them from plenty of other vantage points around the city – so enjoy! !